It can help you organize your pens, pencils,business card, scissors and other stationery. It can be used in the office or in the class room. 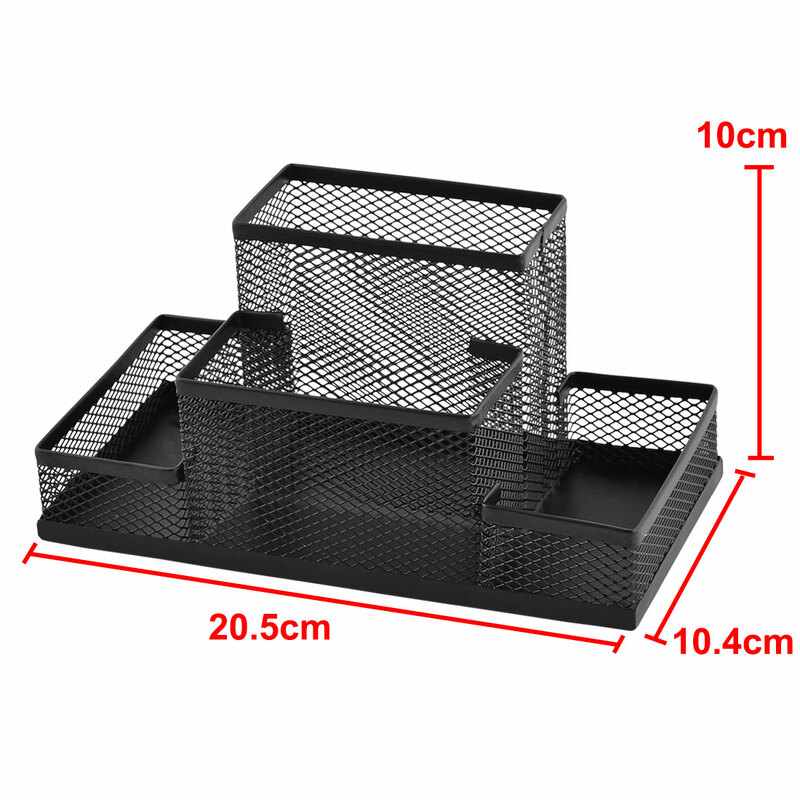 The pen container is divided into several sections , very easy and convenient to draw out. Available Color: Blue, Green, Fuchsia, Orange, Black.